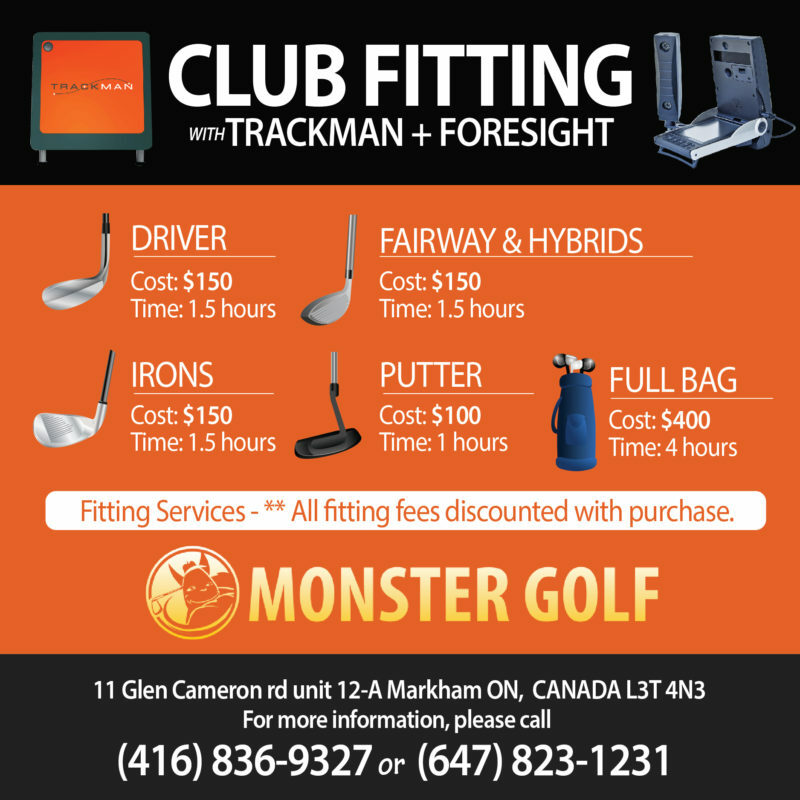 We provide the highest quality of club fitting experience to our customers. 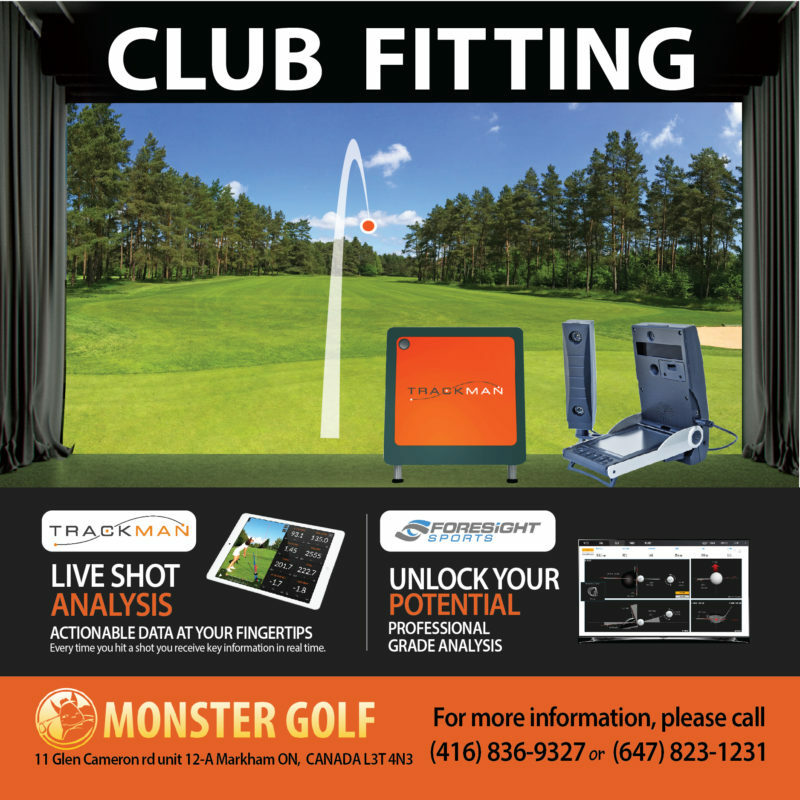 We have two large hitting bays, both equipped with Foresight launch monitors. Our professional club fitters will assess the performance of every single club in your bag, and build just the right club for you.